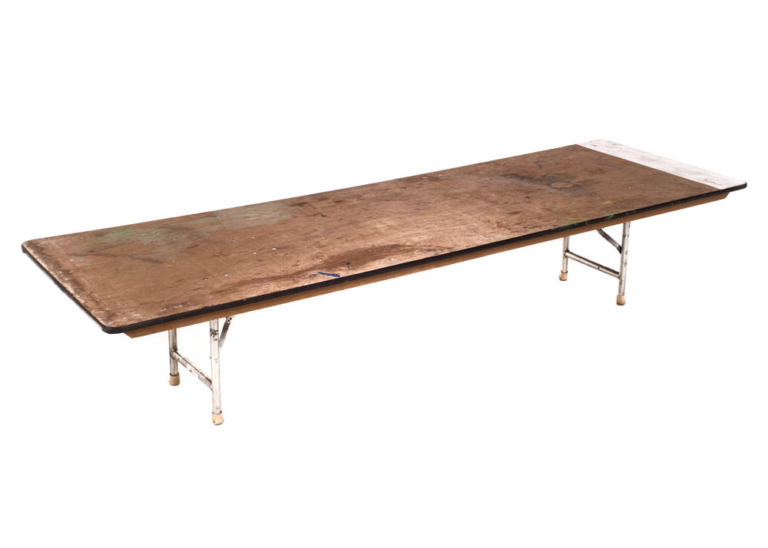 This 8’ banquet table is a great option for giving the kids their own table at your upcoming event. 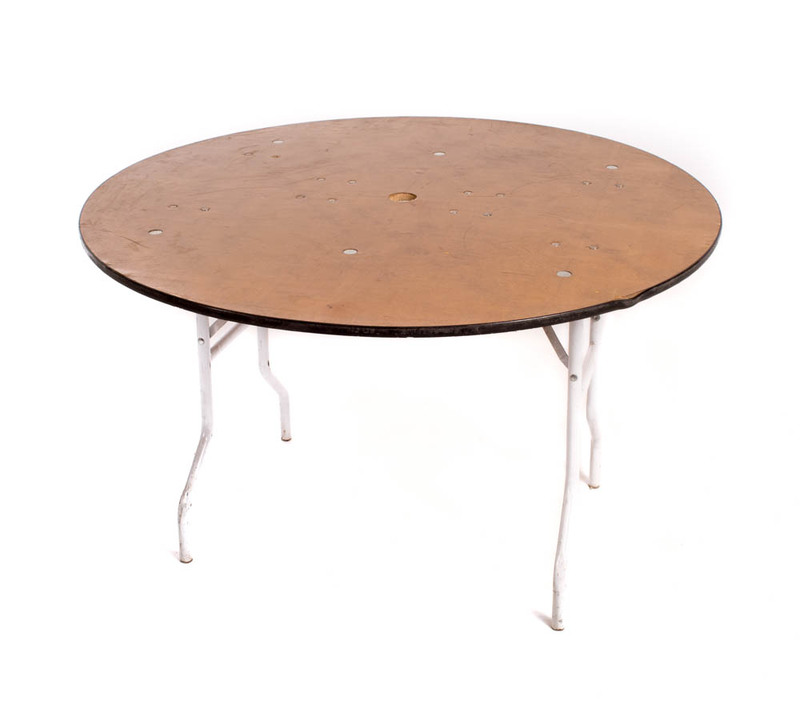 The kids will have a blast away from the boring adult’s table! Look through our linens to find a fabric that matches your event’s theme. 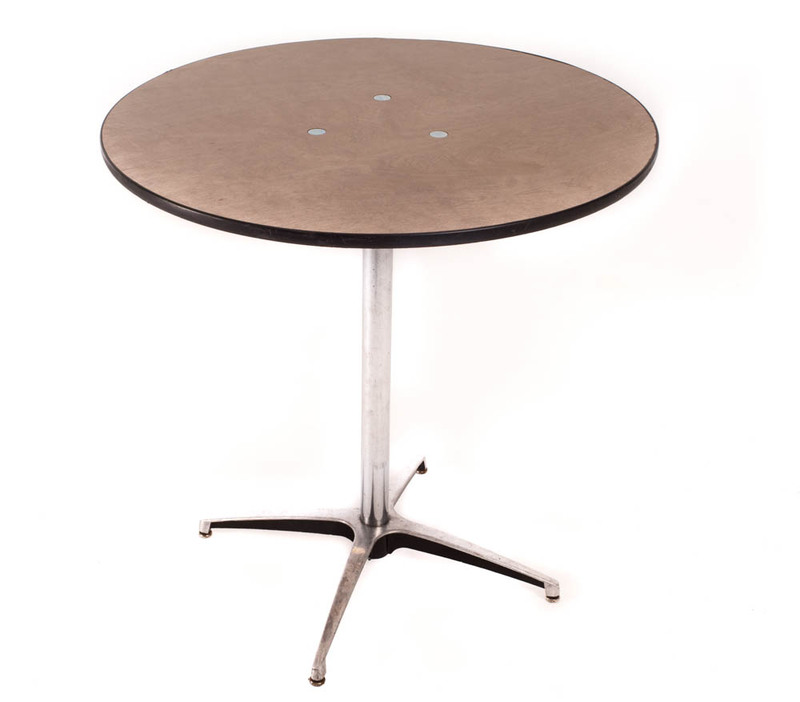 Be sure to look through all of our table and chair rentals to find the right style and sizes. The kids’ table is where the party is at! 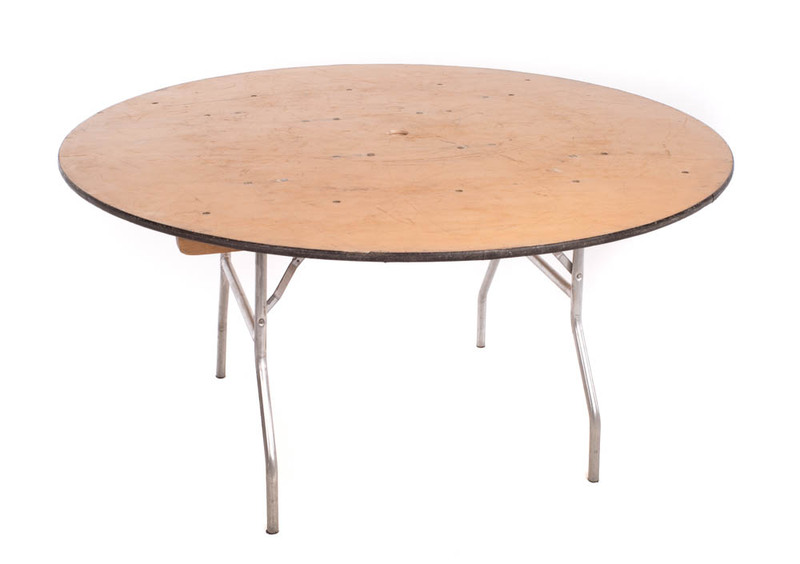 Let your younger guests have their very own table at your event by renting this 8’ kid’s banquet table! 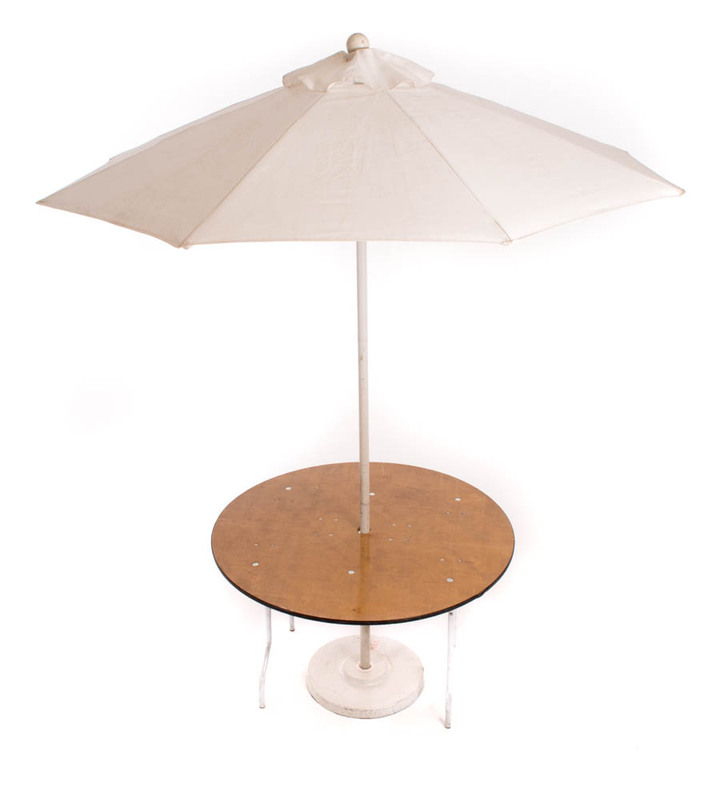 Please continue to shop through all of our party rentals to find exactly what you need to throw the event of the year!